Your car has battled snow, ice and salt for months on end. Now that winter is in the rearview mirror, certain parts of your car need a little more TLC than others. Here are some tips. The April 15 deadline is fast approaching, and this is also a prime time for scammers. Here's how to protect your personal information. A wave of new products can make your home more comfortable, safer and more energy efficient. All collisions—even low-impact collisions—should be taken seriously, even if you think the damage is minor. 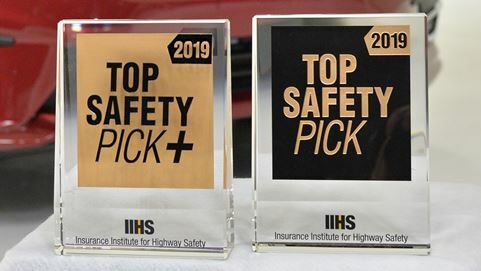 If you're considering a new vehicle, this list from The Insurance Institute for Highway Safety is a great place to start.